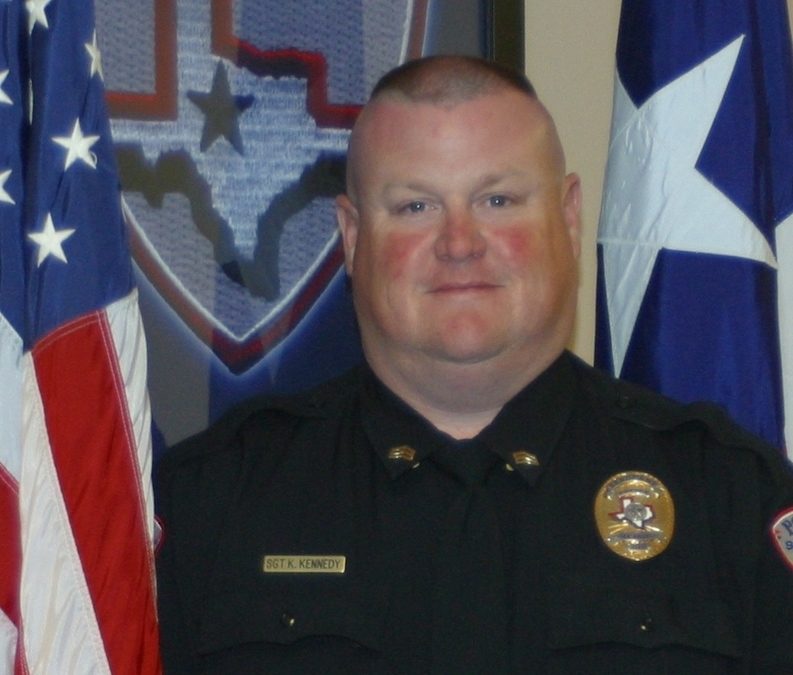 Sergeant Korby Kennedy was killed in a motorcycle crash on Knickerbocker Road, near Albert Street, while escorting a parade at approximately 6:00 pm. 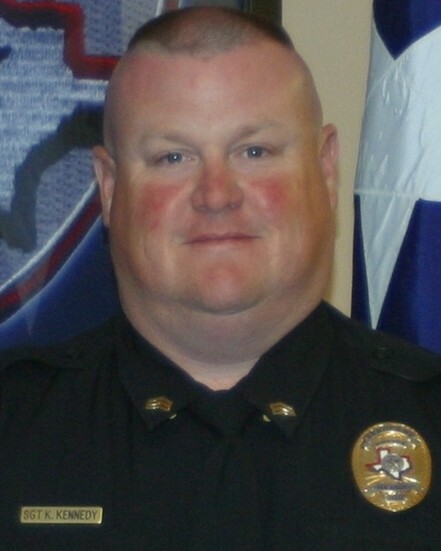 Sergeant Korby had served with the San Angelo Police Department for 20 years. He is survived by his wife, four children, three grandchildren, and two brothers.